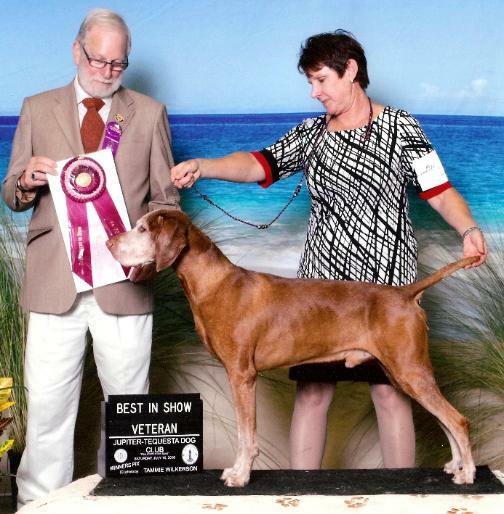 Honorable Mention: Best Veteran In Show, Twin Brooks KC, July 15, 2018! 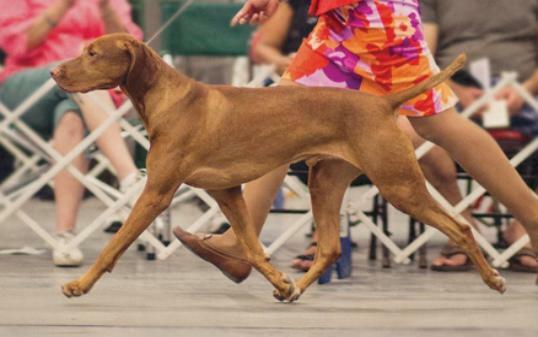 at Westminster Kennel Club - 2014. Too (DART) program at our local schools. 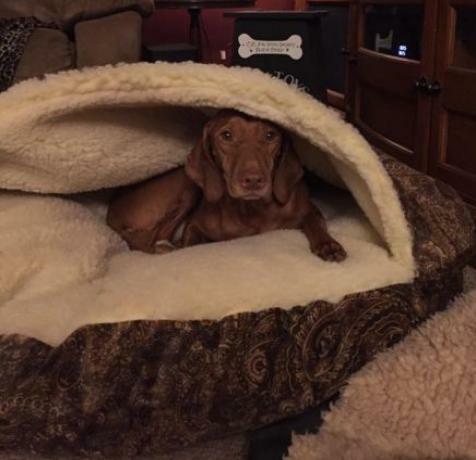 Paisley is exclusively Owner Handled By: Berkeley Thompson. 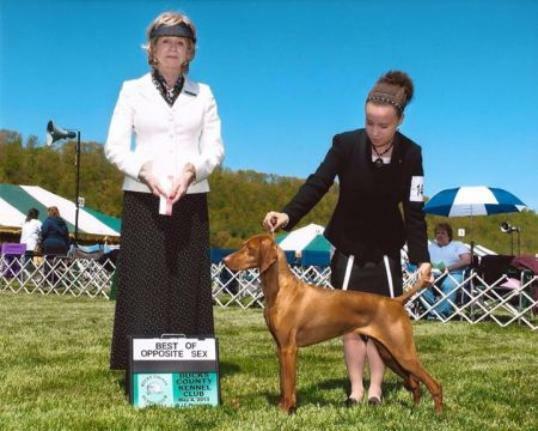 Junior Hunter (JH), Canine Good Citizen Advanced (CGCA). 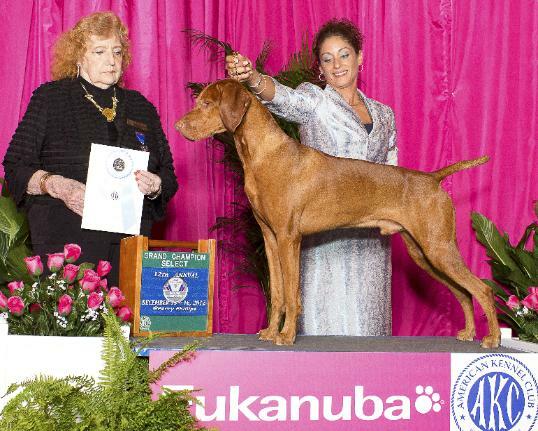 Juicy - GCH CH Berkcor's Juicy Little Secret, Duke, Cinna and Jasper. 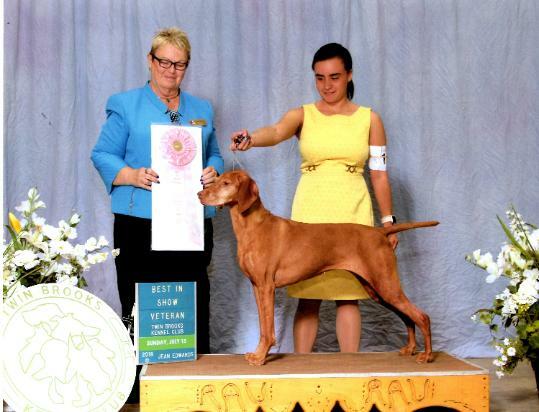 DAM: CH Marrick's Szizlin Copper Creek JH "Latte"
Of Merit (ROM) honor. For more information, click here. 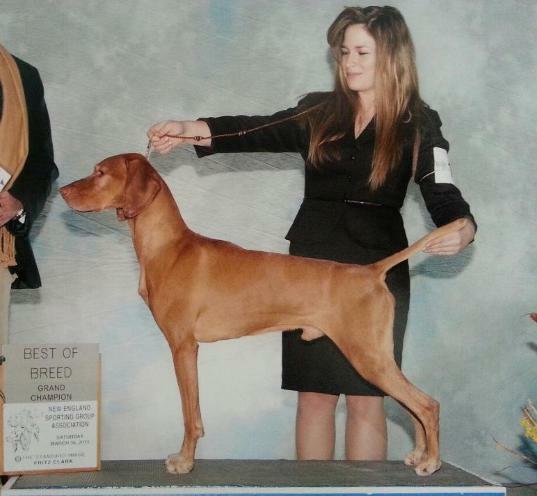 SIRE: Russet Leather Indian Outlaw ROM "Brave"
DAM: Am/Can CH Szizlin's Ain't Gonna Stop Her JH, ROM "Ptoppir"